Portaria is the gate of Pelion and Volos area It is an attractive reference point for those who want to buy unique gifts for themselves or their loved ones. 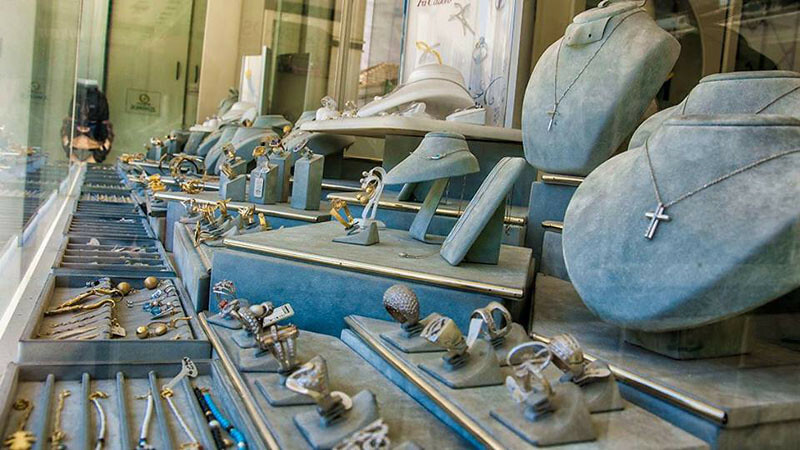 Volos offers many branded design stores in a well organized local market to do your shopping. 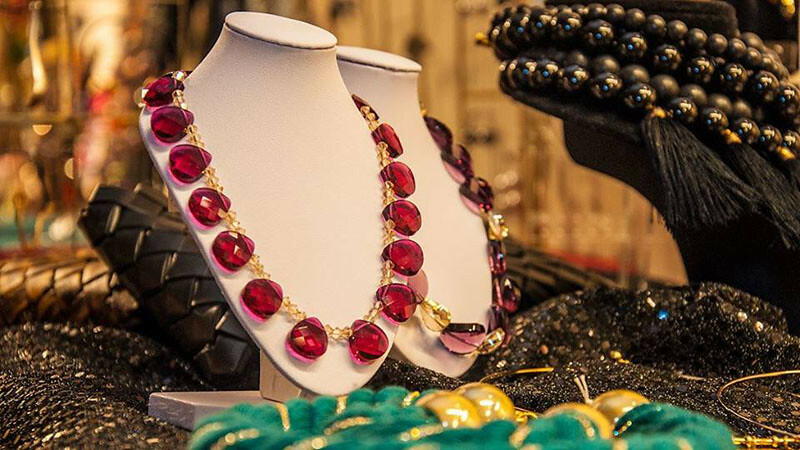 If shopping therapy is not for you, definitely navigate downtown. 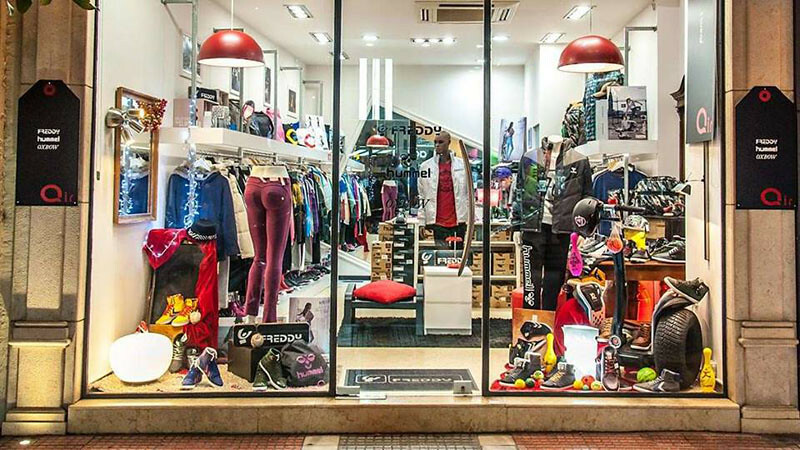 Combining ride in town with shopping, visit some well known shops such as Zara, Bershka, Marks & Spencer, NRG, Intersport for athletes, Intimissimi, Calzedonia, Jumbo and more. 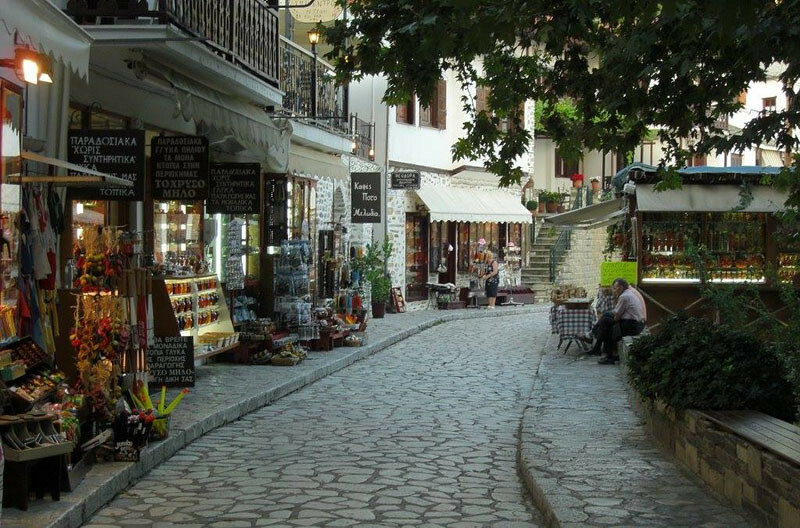 Also in Portaria you can buy traditional products of Pelion, Thessaly, handmade souvenirs and handicrafts. 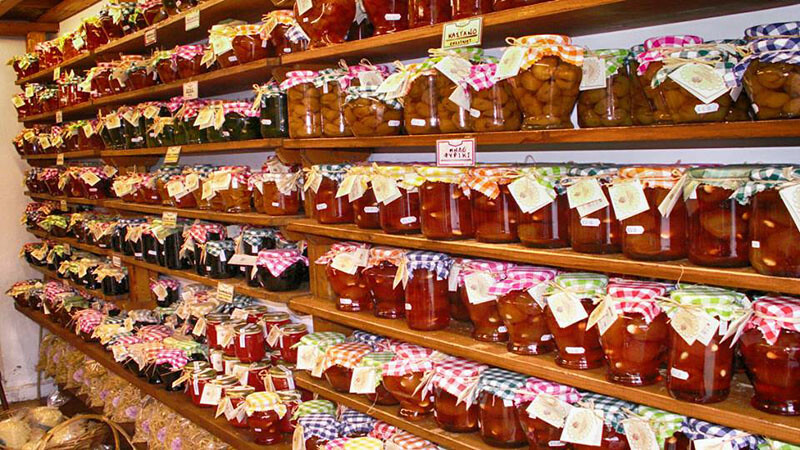 Do not forget to visit the numerous cafe bars and restaurants – Visit restaurants, churches, museums and archaeological sites around Portaria and get traditional local products produced by the women's cooperative.